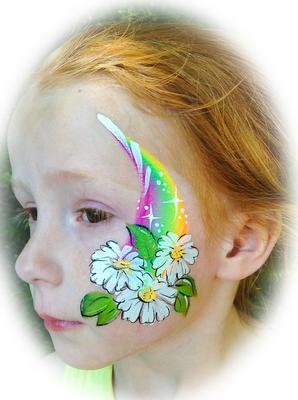 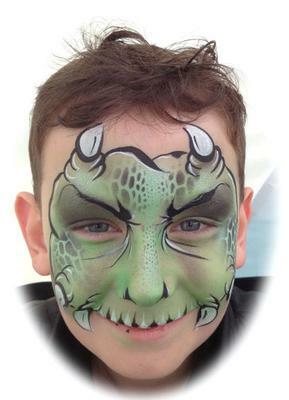 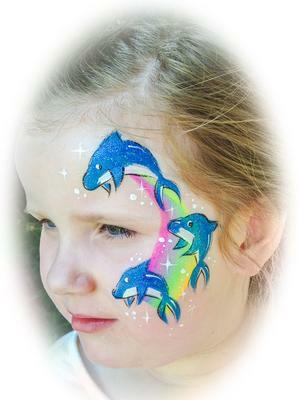 Rainbows offers face painting and temporary tattoos we are based in the town of Radstock, Somerset just south of the cities Bath and Bristol. 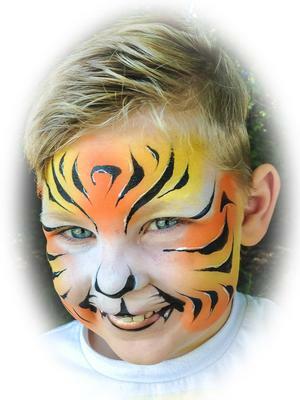 We provide a professional service for children's parties, school fetes and fundraisers also corporate events such as promotional days, store openings and company parties. 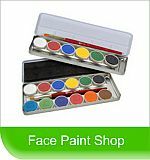 please contact us with your details and we can tailor a package to suit your needs.